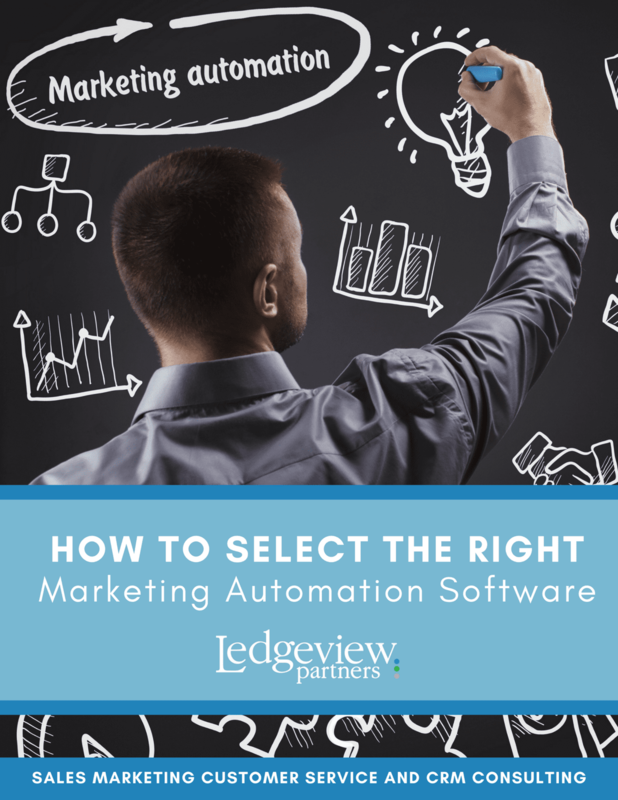 If you’ve read Ledgeview’s Master eBook guide, “Driving Growth with Marketing Automation”, you know how much goes into the system itself, but you may wonder – Where do I begin to select my solution? automation system, from considering core features, costs and limitations, to ensuring your system comes equipped with the support options you need, and much, much more. Before we walk you through the process of selecting your own marketing automation system, please tell us a little more about yourself first!